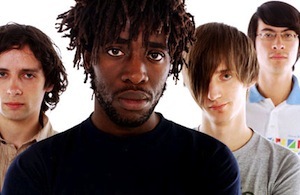 Bloc Party are going to perform at Olympia Theatre on February 13th, from 7.30pm. Tickets are available at Ticketmaster from €33.50. Bloc Party announce The Cast of Cheers as main support for their show.